mostly to Britain, bravo to Richard Madden) straight to France. The first, rather atmospheric, poster has been revealed for A MERMAID IN PARIS (Une Sirene a Paris) which will see Reda Kateb playing Gaspard, a man who has gone through breakups and believes he has no more love to give. 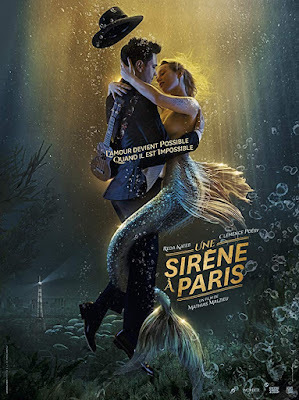 One day, he crosses paths with an injured mermaid, Lula (Clemence Poesy), by the Seine in Paris and takes her home to heal in his bathtub, but learns that any man who falls in love with her dies. Initially immune to her endearing charm, Gaspard slowly falls in love with Lula, who also truly falls for him. 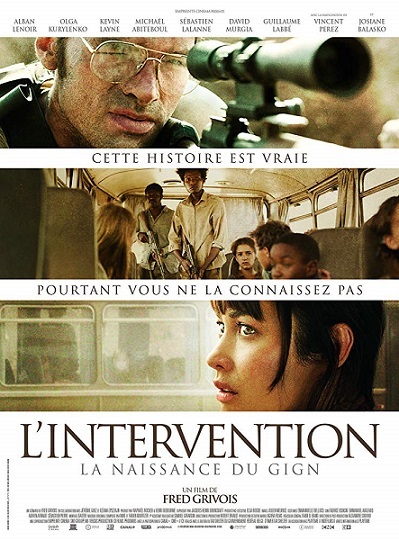 Also starring Virginie Ledoyen, the movie will shoot next spring. Vincent Perez! In February 1976 in Djibouti, a school bus was taken hostage at the Somali border. The Elite Gendarmerie GIGN is sent on the spot, after 30 hours of tension a rescue operation is organized.